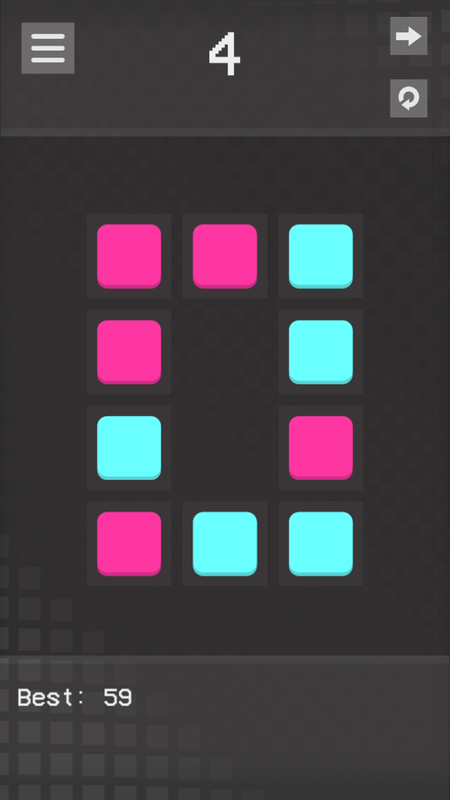 Tap to flip and switch tiles in this new free-to-play puzzle game by Studio Aubergine! 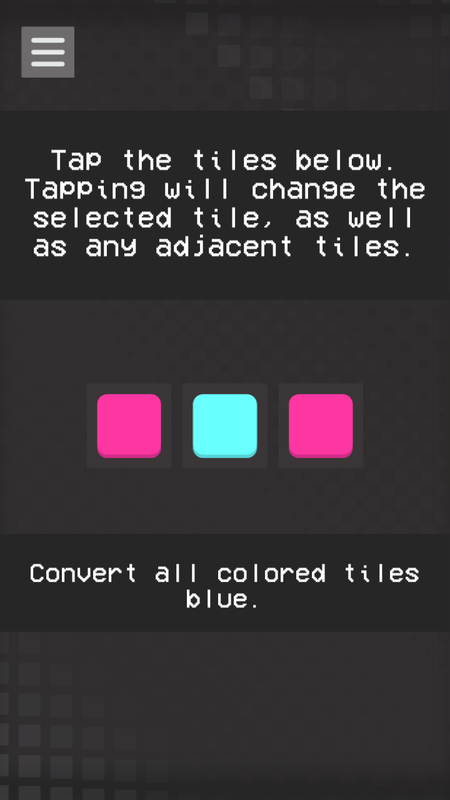 Tap the tiles to change colors – flip all of the tiles to blue in order to win! 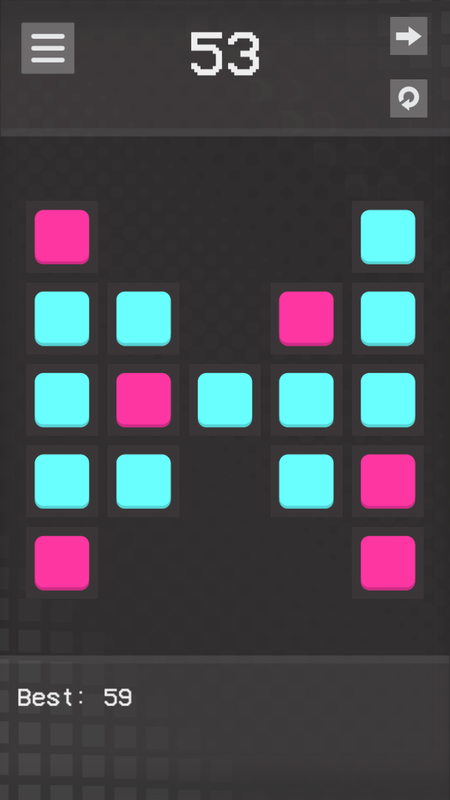 Work your way through over 40 puzzle layouts.